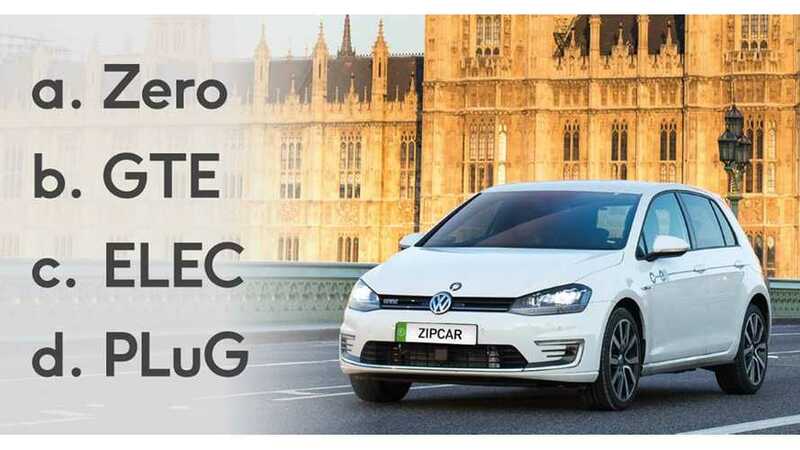 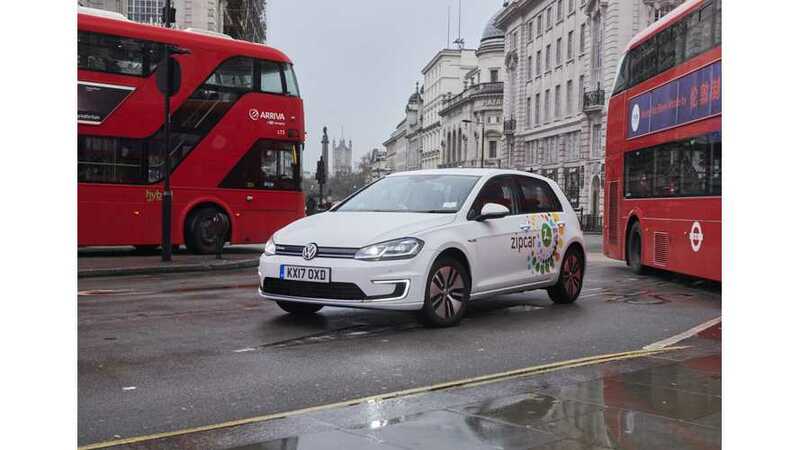 According to Zipcar, the Volkswagen electric car sharing fleet in London was used by 10,000 members and already covered over 250,000 miles. 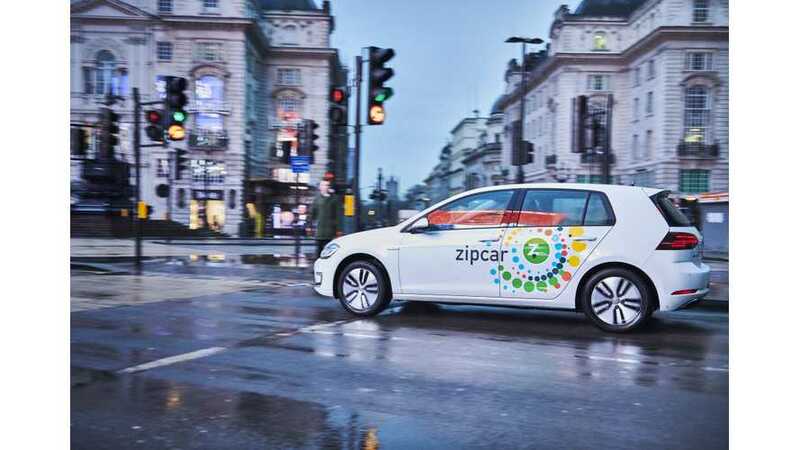 Zipcar notes delays of expansion of fast charging infrastructure in London, apparently caused by petty arguments. 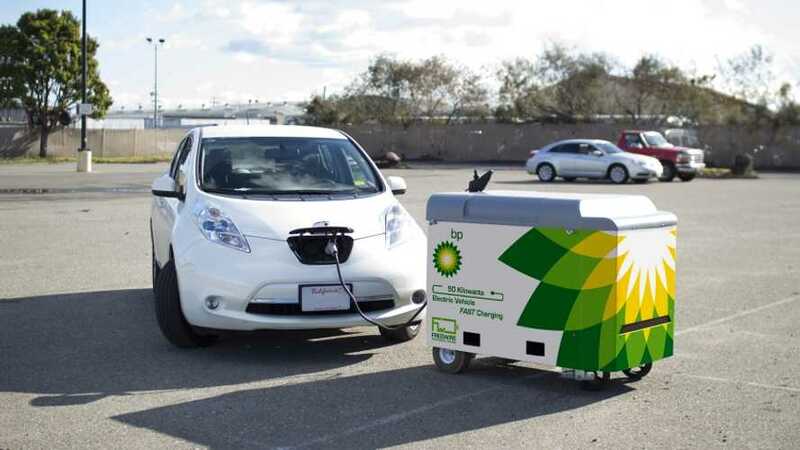 And gas stations are pretty? 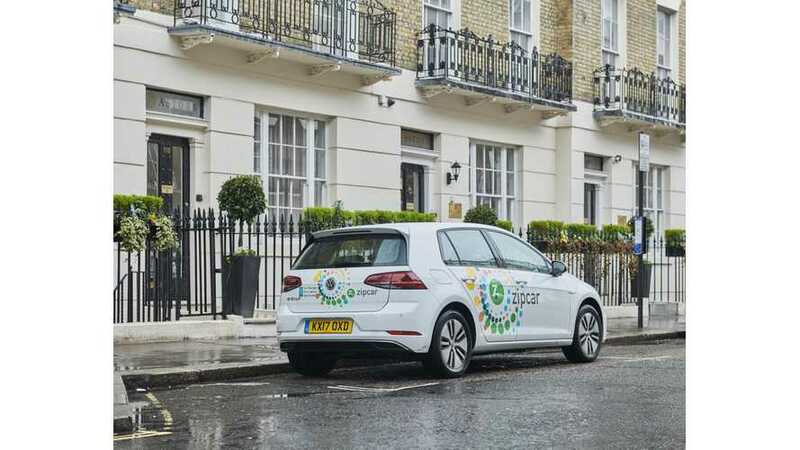 Volkswagen scoreda decent fleet order for 325 e-Golfs for British division of Zipcar car-sharing company, that introduces electric cars in London. 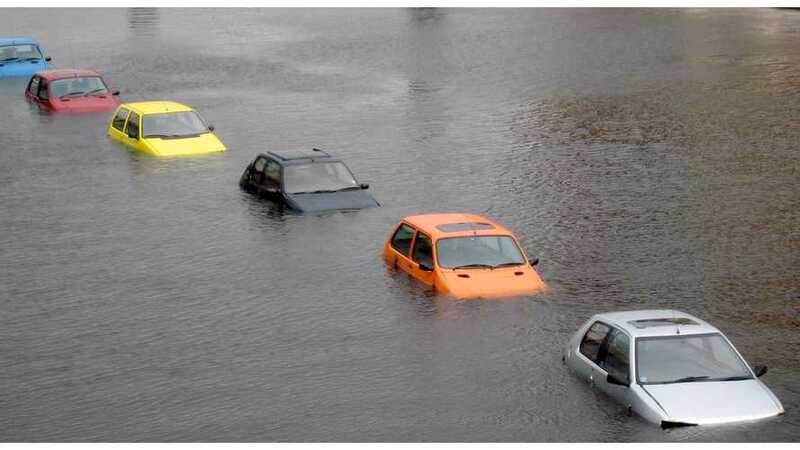 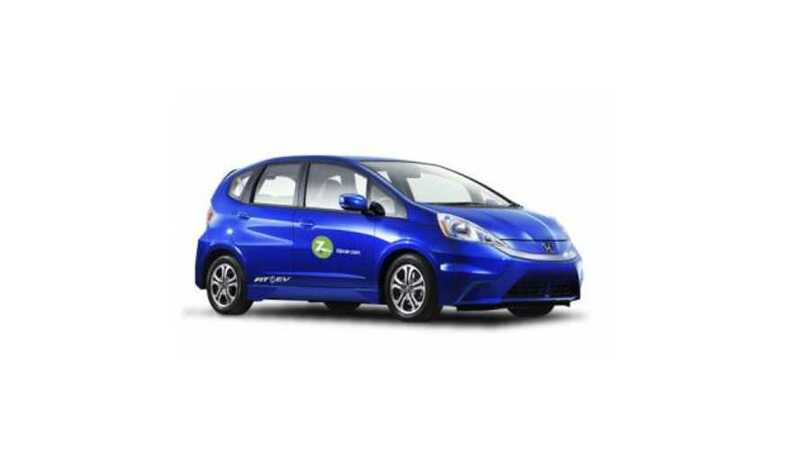 There's no reason to let the President's decision to withdraw from the Paris accord stop you from doing all you can to green up your transportation choices. 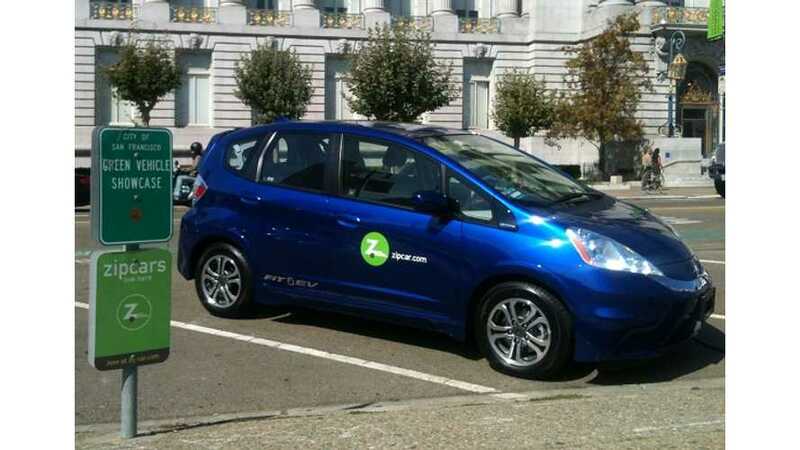 Zipcar announced the introduction of a 2014 Honda Fit battery electric vehicle to its fleet located at The University of California, Davis' (UC Davis) in Sacramento.